0:00 Where are we at with understanding and treating AML? A new tool is invented. 2. New tool is used in research labs to generate new data and new hypotheses. There is new science. 3. 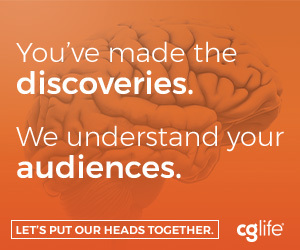 New tool is used in clinical setting to confirm this new science with real patients. 4. Then new tool is adopted into clinical use. 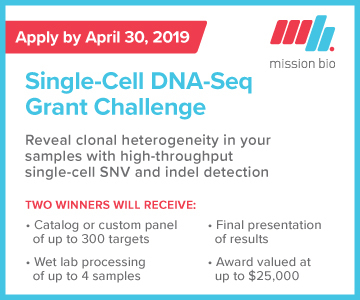 All the buzz these days, single cell DNA analysis instruments have just made it into step three. 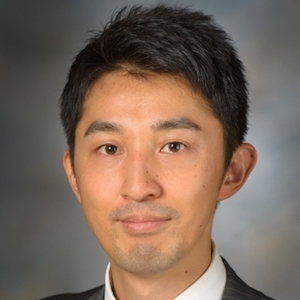 Today we talk with Koichi Takahashi, Assistant Professor in the Department of Leukemia at MD Anderson and author of the largest clinical study to date using single cell analysis in the study of AML. For years physicians and researchers have been testing patients for well known cancer driver mutations such as KRAS and BRAF with next generation sequencing tools, or what are now being called “bulk sequencers.” Koichi points out today that new single cell analysis tools are allowing researchers to see the unique genomic environment that lead to the common driver mutations and may be responsible for why each patient responds differently to the same therapies. Knowing each patient's individual tumor genomic environment--and not just the final driver mutation such as KRAS-could lead to effective tailored treatment. Is this new scientific understanding able to impact yet how Koichi is treating his patients? What is next for this technology and for the field of AML research and treatment?